Lorenzen's legend lives on in Lexington. 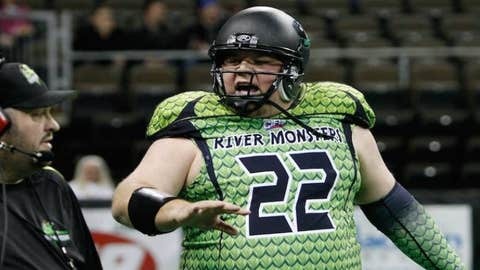 You gotta give it to Jared Lorenzen. He’s always embraced his status as the "Hefty Lefty" in Lexington. That’s why Lorenzen is and will always be a legend at Kentucky — his amazing sense of humor and willingness to laugh at himself. Of course, throwing for more than 10,000 yards and 78 touchdowns probably didn’t hurt his legacy either.